Al Mutawa offers a wide range of machinery to assist you in making your projects economical as well as successful. 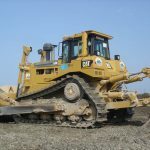 Our Site preparation services include excavation, earthwork, grading, and earth removal of clean and contaminated fills. Our fleet consists of state of the art Earth-moving machineries that are operated by highly trained operators. 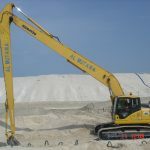 All operators are fully trained with extensive experience in all aspects of excavation and earthworks. To eliminate breakdown time Al Mutawa provides above par on site maintenance service to ensure that our equipment is always reliable and ready for your use.